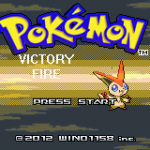 Pokemon Victory Fire is truly an excellent ROM Hack and supported by thousands of players. 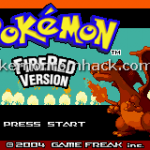 It is always in Top Ten of the Best Pokemon ROM Hacks with a lot of downloads. 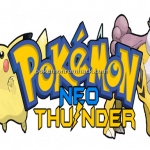 Pokemon Neo Thunder is one of our new hack in this month. We select it from a lot of hacks to introduce to you. 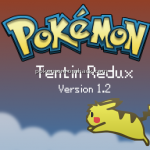 It is really an awesome and potential game to play in this month for relaxing purpore and entertainment. 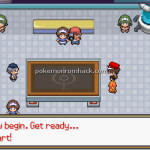 Pokemon World Tournament : Again, people keep remaking or hacking RPG Maker XP. Why? 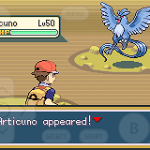 Because it is too popular, too familiar with us – the Pokemon lovers and trainers. Maybe each hack contains many unexpected things. 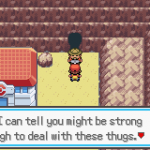 And now we are talking about Pokemon World Tournament.